From Sioux Falls to Khartoum, from Kyoto to Darwin; from the panchayat forests to the Giant's Causeway; in taxis and at bus stops, in kitchens and sleigh beds, haystacks and airports-people are kissing one another. The sublime kiss. The ambiguous kiss. The broken kiss. The kiss that changes a life. Far from the scripted passion of Hollywood, this uniquely human gesture carries within it the possibility for infinite shades of meaning and it does not stop for anything-not war, revolution or natural disaster. 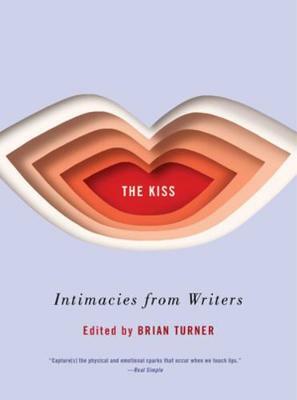 In The Kiss, authors like Nick Flynn, Kristen Radtke and Pico Iyer explore our quest to bridge the gulf between ourselves and others through this fleeting physical connection, and to uncover the depths contained in words like tenderness, passion and love.